Rare hotel pool secured investment unit. Finished to the highest quality. State of the art swimming pool spa & gym. 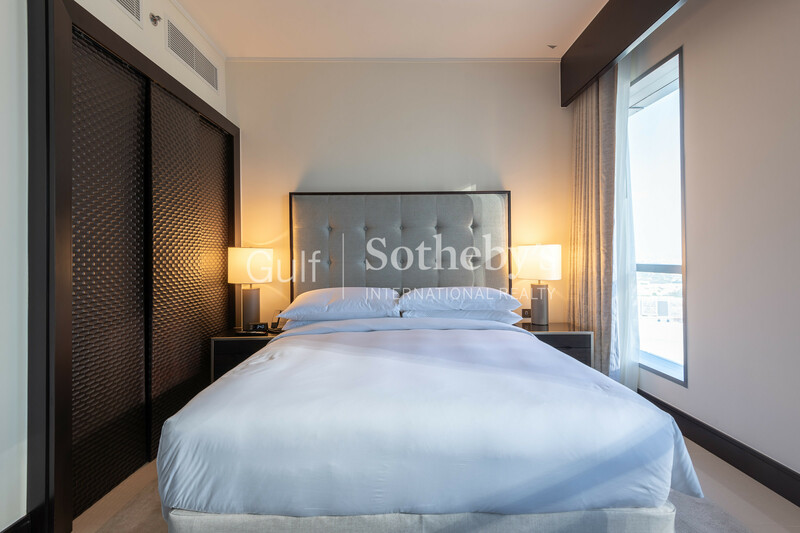 Strategically located on the Mohammed Bin Rashid Boulevard, this apartment is ideal for modern families, working professionals and lifestyle enthusiasts. 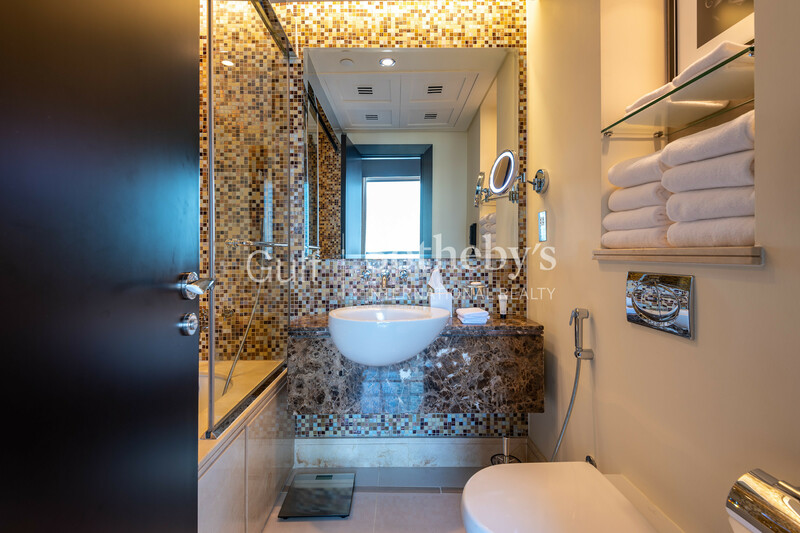 It features an 825 Sq.ft built up area with 1 bedroom, generous living spaces, and contemporary finishing. The living area and bedroom luxuriate in the views of the Downtown community. The new modern kitchen is equipped with a state of the art appliances whilst the en-suite master bedroom highlights the generous space. Downtown Dubai is the world’s most visited destination. It is home to most of Dubai’s must-see attractions such as the Burj Khalifa, The Dubai Mall.